Actis has been picked as the preferred bidder for the management rights of Abraaj’s Africa funds, sources familiar with the matter said, as liquidators begin breaking up the operations of what was once the Middle East’s largest private equity firm. Among Abraaj’s other operations, Canada’s Brookfield Asset Management is in the frame to take over its Turkey fund, while United States-based Colony Capital its Latin America fund, two of the sources told Reuters. 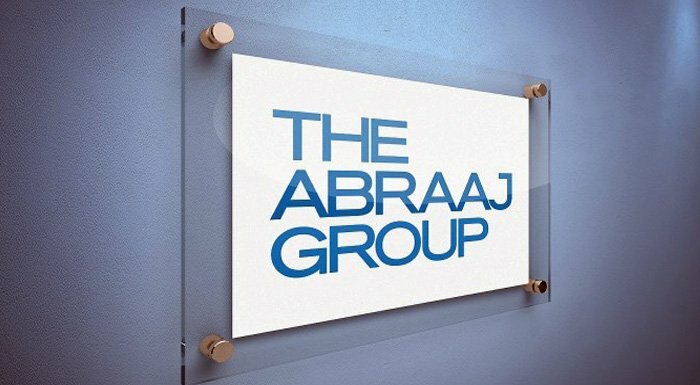 Abraaj was a $13.6bn emerging market specialist with more than 200 investments, but late last year four investors questioned its use of their money in a healthcare fund triggering a crisis at Abraaj and its provisional liquidation. The fate of some of Abraaj’s other businesses remains uncertain, with talks still underway for another fund, Abraaj Private Equity Fund IV, while others have received no bids. Actis, which was founded in 2004, has raised $13bn since inception and employs over 200 people, including a team of 100 investment professionals. It operates in growth markets across Africa, Asia and Latin America, according to its website. Actis and the joint provisional liquidators declined to comment. Brookfield declined to comment, while Colony did not immediately respond to a request for comment. The joint provisional liquidators might ask for more time to carry on the provisional liquidation at this hearing, depending on how the sale process progresses, one of the sources said.